On Thursday December 27th, Up Comedy Shows launches their Talent development & comedy mixer a.k.a “Bringer Show” Featuring some of San Diego’s best local talent, plus some aspiring souls. Only $10, no drink minimum, and 4 hour free parking with Mad House Validation. Our mission is to help local comedians develop, get stage time, and exposure, as well as looking, supporting, and developing aspiring comics, with advice, video breakdown, and an opportunity to see how it’s done. Profits from this show, are recycled in to developing the show, it’s marketing, advertising, equipment, and most importantly, Paying the veteran comic for their time, work, and tenacity that lead them to be funny. 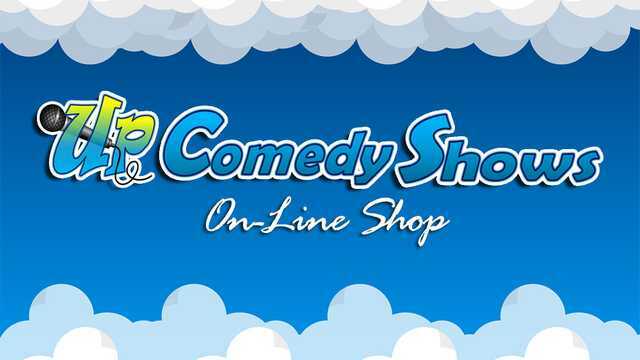 Follow us on @UpCOmedyShows for show dates, comedian features, and other announcement. For more San Diego comedy shows, click the link below.